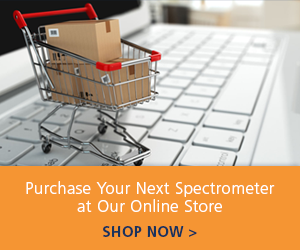 Henry Langston discusses new spectroscopy products. Examples include a fluorescence setup for environmental monitoring, NIR spectroscopy for food quality and Raman for pesticide detection. Learn more about our trade show science.